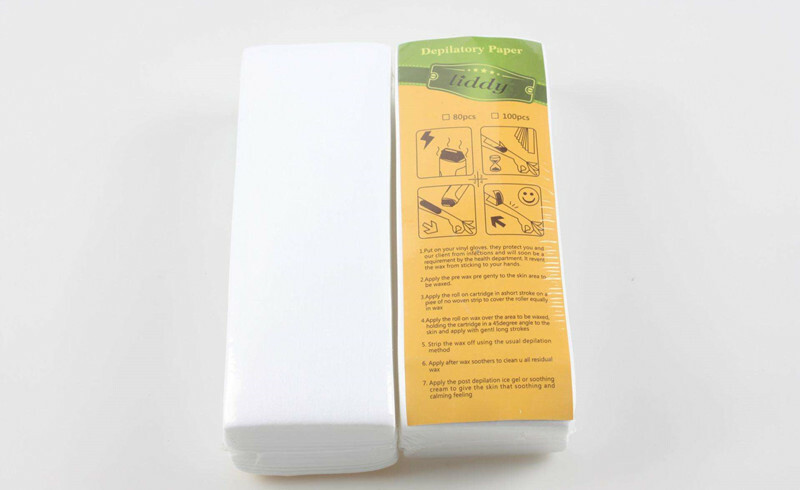 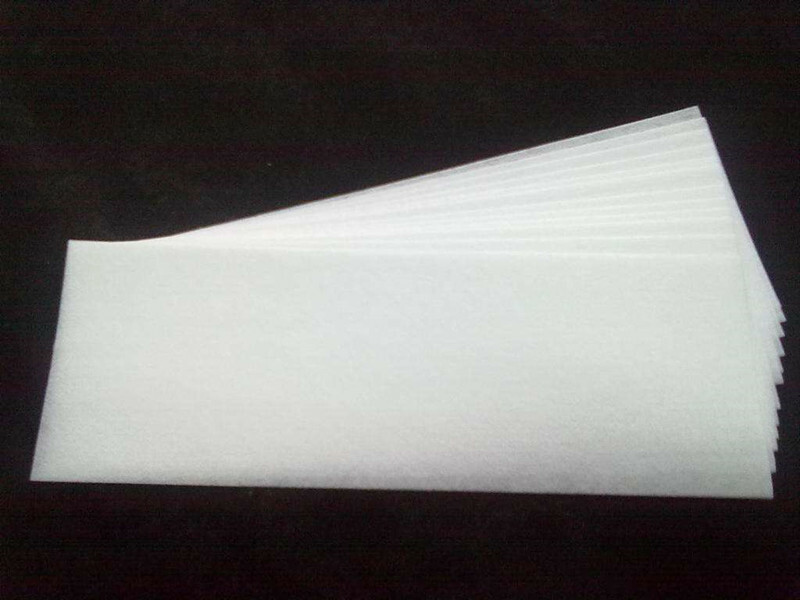 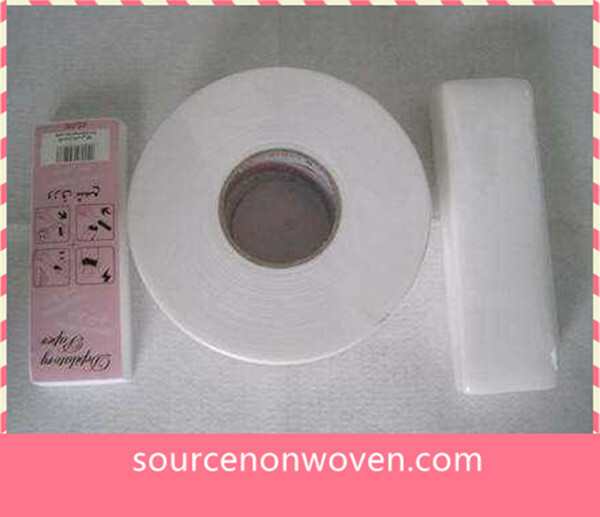 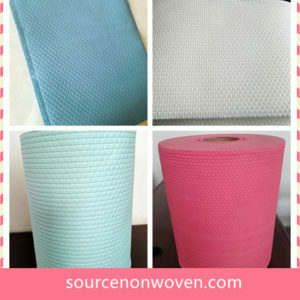 spunlaced non woven fabric for depilatory wax strips and wax roll. 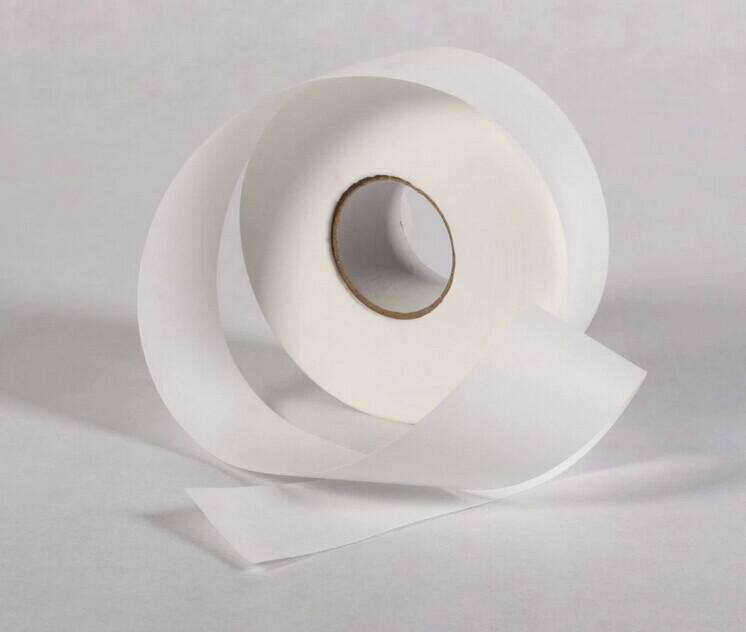 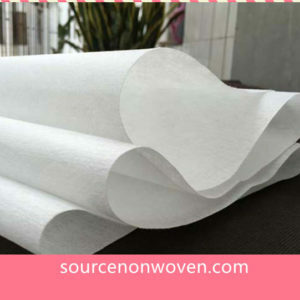 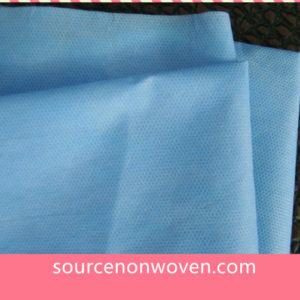 Also supply finished wax strips are ok.
Produce the quality spunlace non woven fabric for wax strip production. 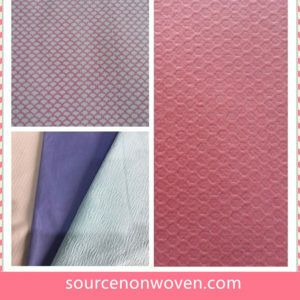 White color, pink color etc.